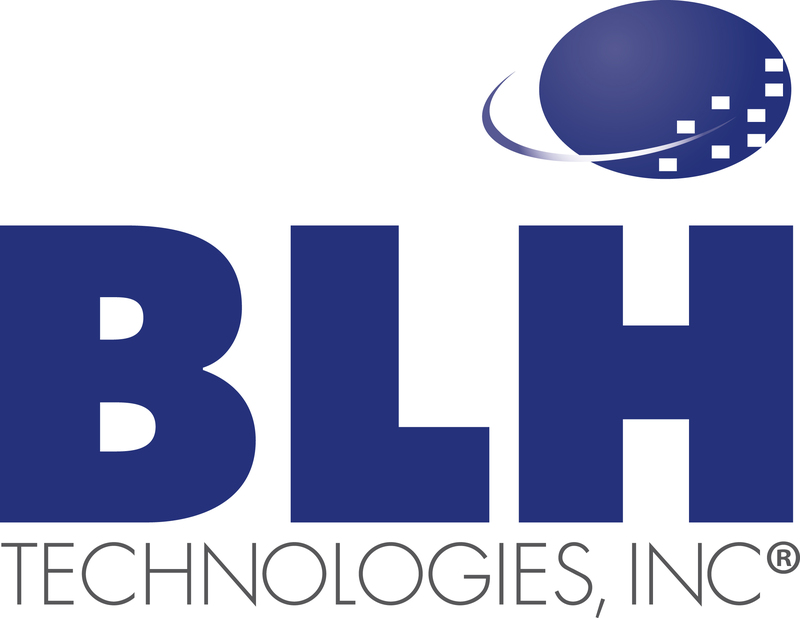 BLH Looks Toward New Horizons in 2016 | BLH Technologies, Inc.
BLH Technologies, Inc. (BLH), experienced a successful 2015 and looks forward to continuing to contribute essential services to the public health, public safety, and technology sectors on behalf of our clients. In 2015 BLH continued to provide exceptional communications outreach and publication services to our clients, consistently exceeding already high expectations. BLH remains on the cutting edge of information technology, recently upgrading our entire network to improve performance and to reduce energy consumption. In addition, two of our proprietary management software systems are now registered trademarks, and our research arm continues to grow, contributing to multiple research projects that are being prepared for publication and presentation in 2016. If you would like to learn more about the work that BLH does or have a need we can help with, please contact us. We’d love to have you be a part of our 2016 projects.